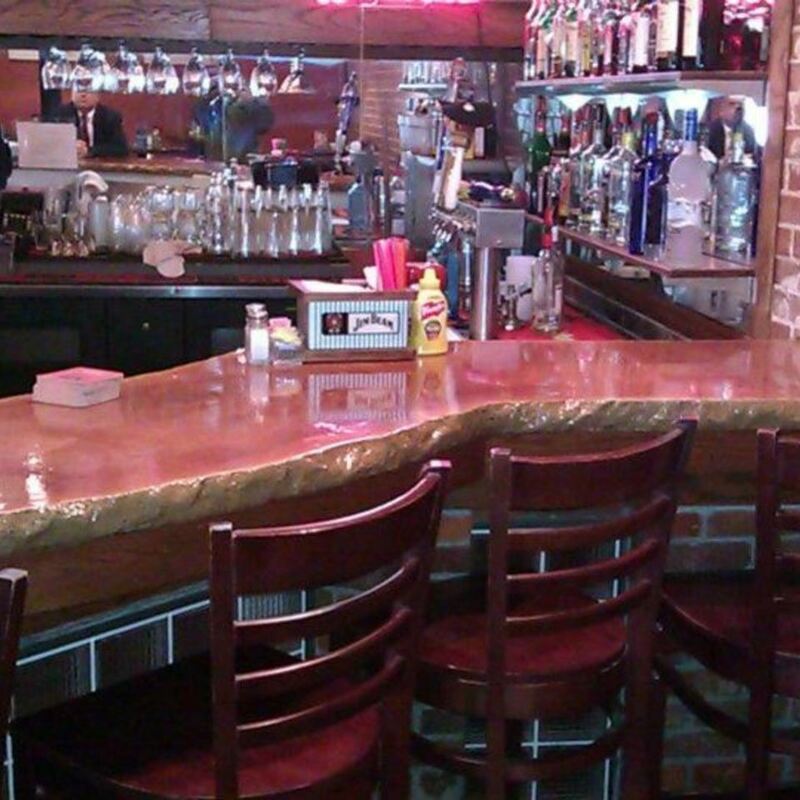 When you need countertops for your home, business, or industrial facility, call Advanced Concrete Designs. With stylish options as well as basic designs, you will get the countertops you need. See more pics in our photo gallery. Looking for a custom concrete countertop? 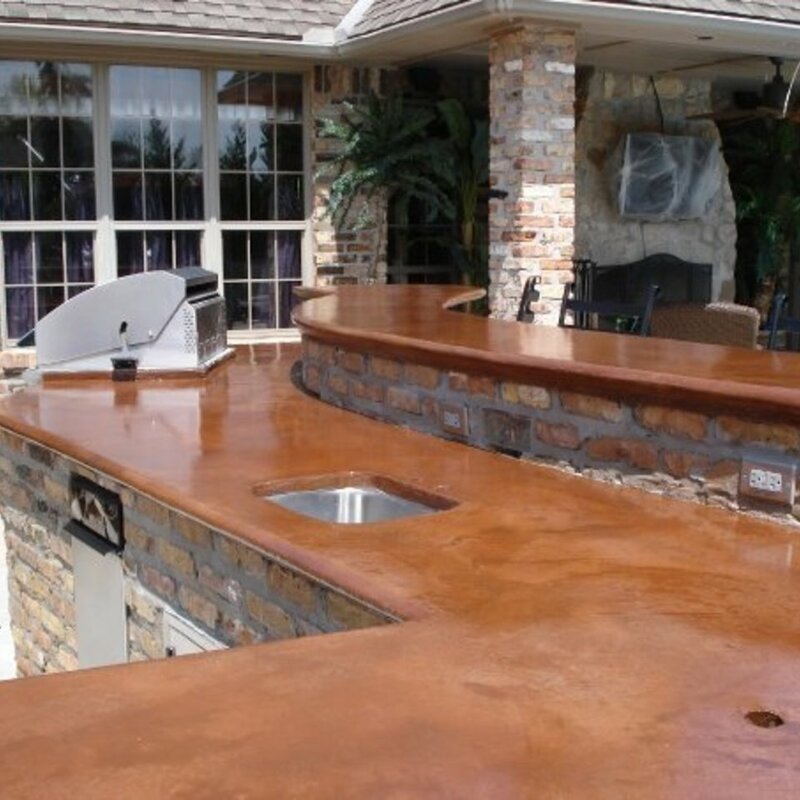 About Advanced Concrete Designs, Inc.
Advanced Concrete Designs, Inc. has been in business since 1997, specializing in stamped concrete, acid staining, overlays and concrete countertops. This includes patios, walkways, driveways, interior and exterior. We are concrete professionals dedicated to mastering the latest and most popular techniques in the decorative concrete industry. We strive to provide our customers with the highest quality work. If you are looking for top quality professionals, then you are at the right place. Thank you for the opportunity to serve all your concrete needs! Copyright ©2019 Advanced Concrete Designs, Inc.. All Rights Reserved.